No need to shop around. 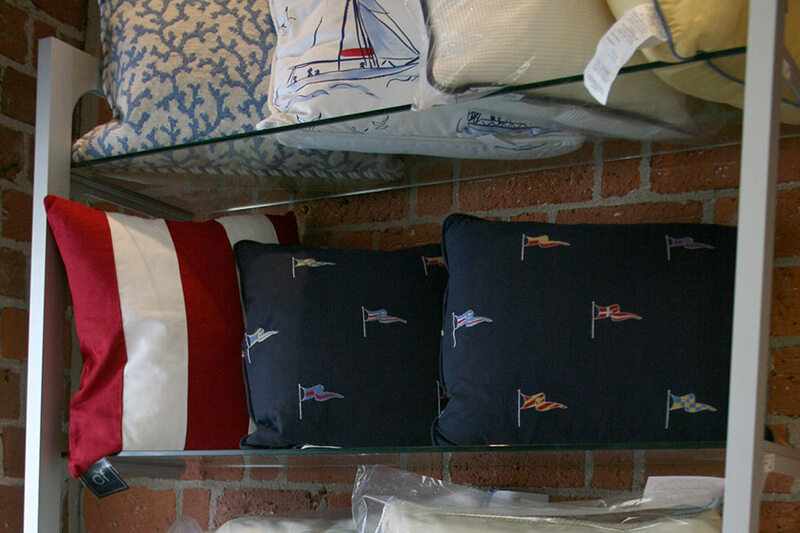 We’ve got so many nautical themed pillows that it has become a hobby. 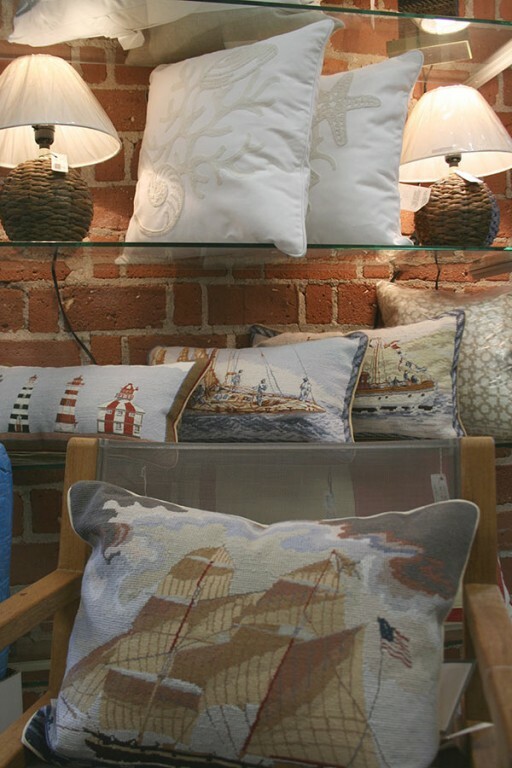 We replace them as soon as we sell them, so check in with us to see our latest treasures. 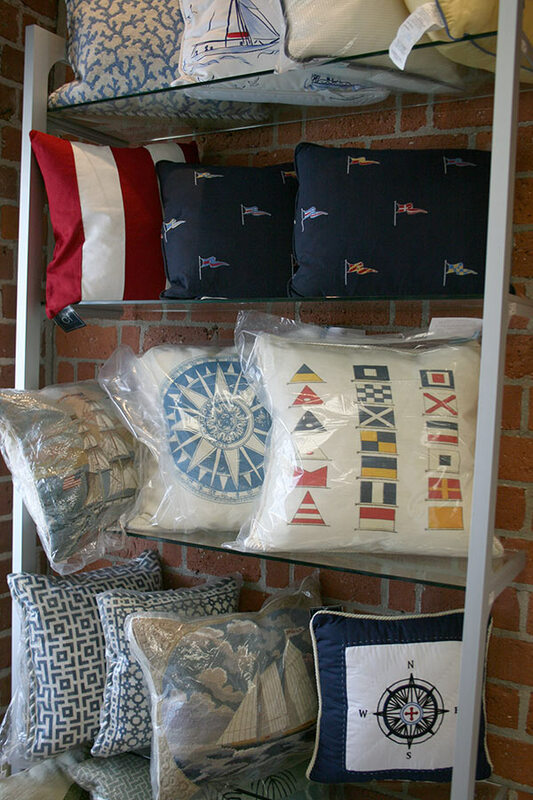 These bright and expressive nautical flag pillows are made from upholstery grade Sunbrella fabric that is water repellant and will not fade. These pillows can be used outside as they are water resistant, fade resistant and have excellent abrasion resistance. 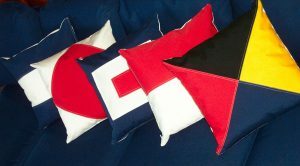 The finished size is 22″ x 22″ and they make a great substitute for the square 2″ thick cockpit cushions that aren’t very comfortable to lounge against in your cockpit.